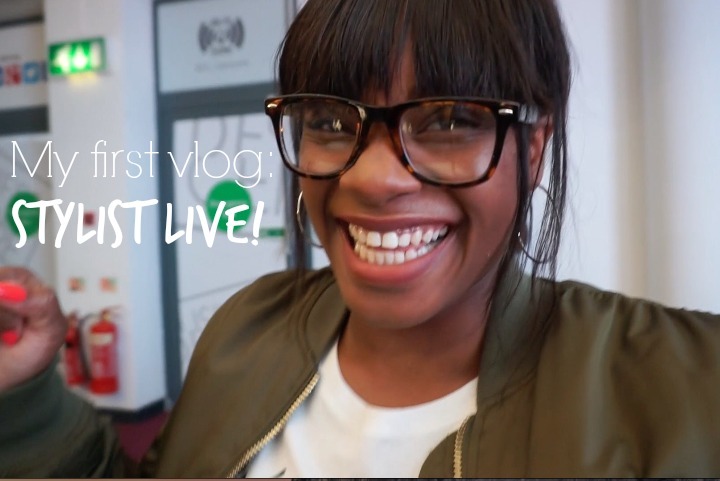 #210 // My First Vlog: Stylist Live! Well, here's something I didn't ever expect to see on this here blog. I've always been curious about You Tube. And while I have no desire to be a You Tube guru, dipping my toe into a new creative pool has been fun. It wasn't as hard as I thought, I've learned some new skills, and I actually enjoyed it. A lot. I think you can expect to see more in one form or another. Have a gander, and let me know what you think!